Govt to have 17 ministries, Rimal appointed as chief advisor - Integration Through Media ....! 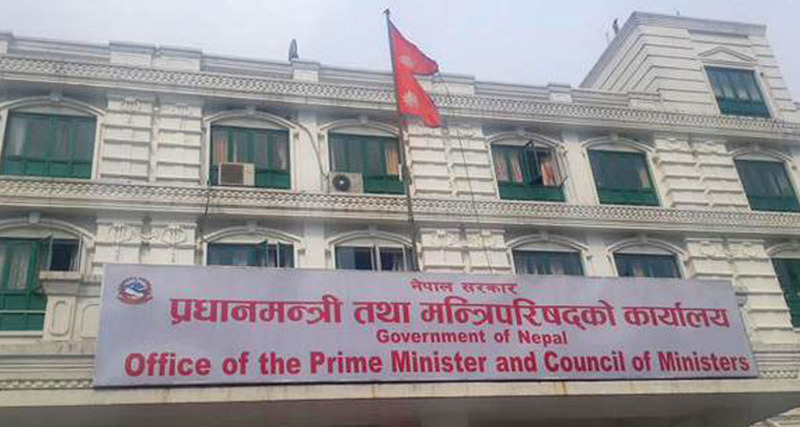 KATHMANDU: The government has decided to reduce the number of ministries from 18 to 17. The meeting of cabinet of ministers has decided to do so. Likewise, Bishnu Rimal has been appointed as chief advisor to Prime Minister KP Sharma Oli. Following the cabinet of ministers meeting, CPN UML is holding a central committee meeting to finalize candidates for the ministries. During a meeting held Thursday at the prime minister’s residence at Baluwatar, PM Oli and Maoist Chairman Pushpa Kamal Dahal agreed to divide the ministerial portfolios on 60:40 ratio. The CPN-UML will hold 10 out of 17 ministries, excluding the office of prime minister, while Maoists will take the remaining. With multiple aspirants eyeing ministerial berths of their choice, both Oli and Dahal have found themselves in a difficult position. More than three dozen leaders are in the race to become full ministers, while several others are lobbying to be state ministers, according to leaders.